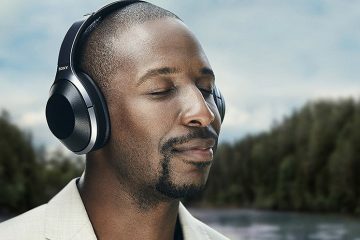 The Cowin E7 is a budget noise-canceling headphones that boast of great wireless range but sadly with, mediocre sound quality. 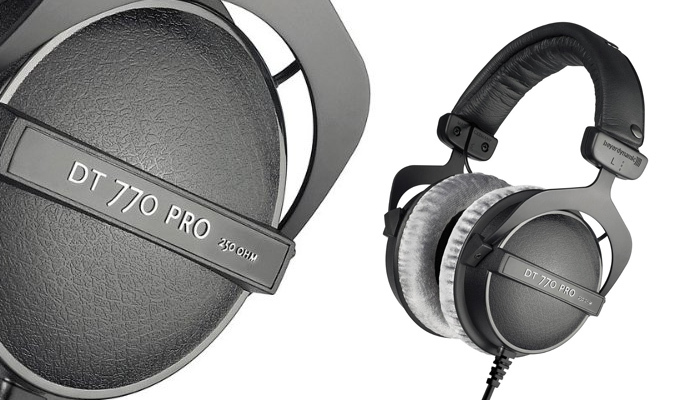 They’re a decent headphone for standard use and they often sound muffled and dark. 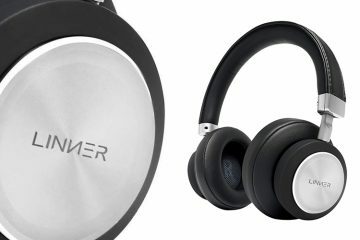 However, these are among the most comfortable headphones with long battery life and have a good ability to cancel external noise, making it ideal for commuters. 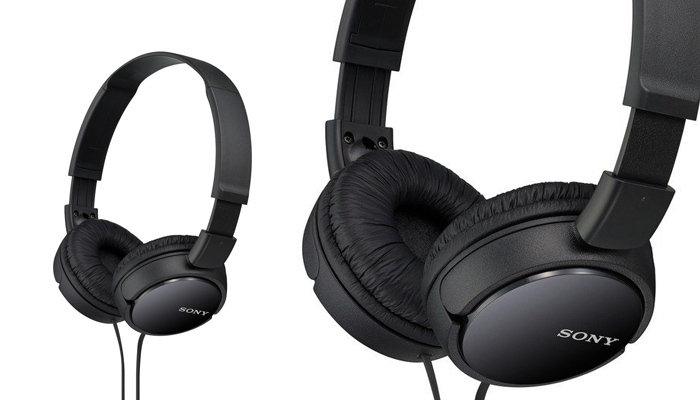 The headphone has a decent design and quality build, however, it feels cheap. 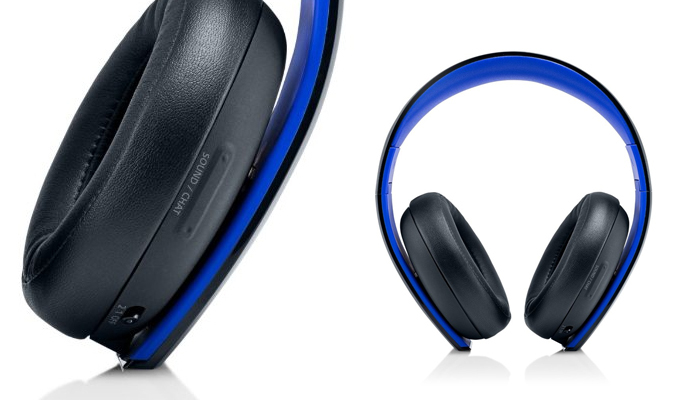 They’re well-padded but the comfortability is limited as the headband doesn’t come with the adjustability feature. For some users, they may appear bulky and slightly tight, introducing discomfort. They have a good control system and the tight fit makes them stable, ideal for a casual job or brisk walking. It features a decent style, but not the best out there. The thick and well-padded headband gives it a high-end feel and the ear cups and equally padded. However, the infusion of cheap plastic on the build makes it seem low grade and cheap. The Cowin E7 also has a glossy finish which some of you will find unattractive. With a weight of 0.6 lbs. and a clamping force of 1.1 lbs. 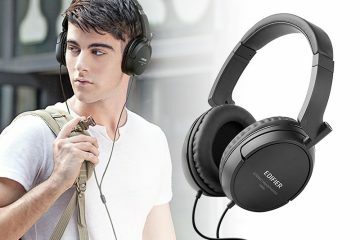 the Cowin E7 is a decent comfortable headphone that is lightweight. The headband, however, cannot be adjusted to accommodate different head sizes and the padding used is soft further reducing the clamping effect that may affect some users. They may also feel tight for some users due to the inability to adjust the headband. The controls are on the side, giving direct access, however, they are a tad mediocre, when it comes to ease of use. The button layout also feels cramped but are highly responsive to volume control, previous/next track switching, as well as call/music feature. 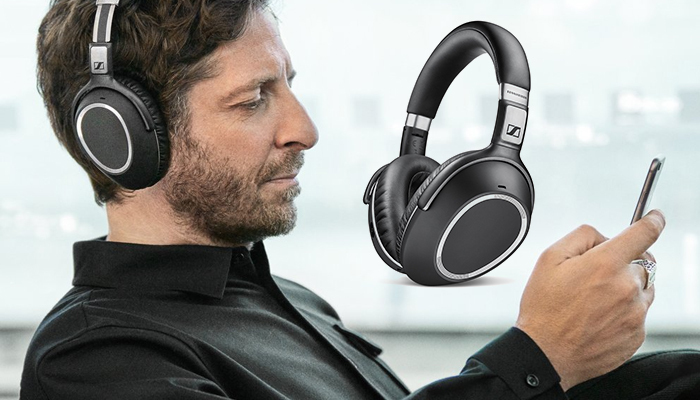 Moreover, there is a dedicated switch for Bluetooth and noise canceling. 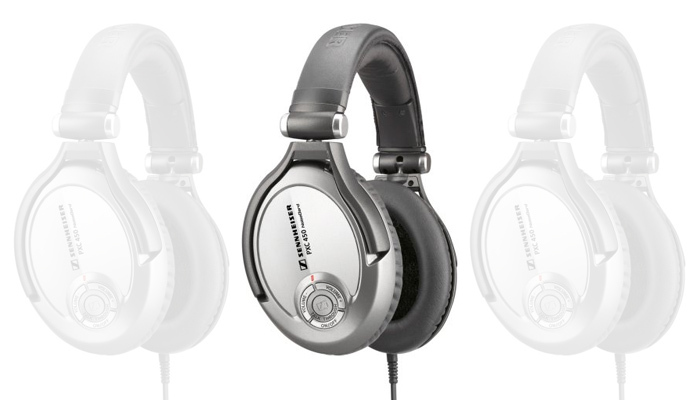 With an average temperature difference of 4.6 C, the Cowin E7 are breathable for a headphone with the over-ear design. They will occasionally warm up your ears and make you sweat, but this is negligent as you can listen to long periods before the temperature increase becomes an issue. Unfortunately, these headphones cannot fold to take less space. They are placed on the far end on the larger side for over-ear headphones. Its bulky design is also an inconvenience to some and you’ll most likely need a bag or purse to carry them around. Luckily, it comes with a basic pouch for added protection. 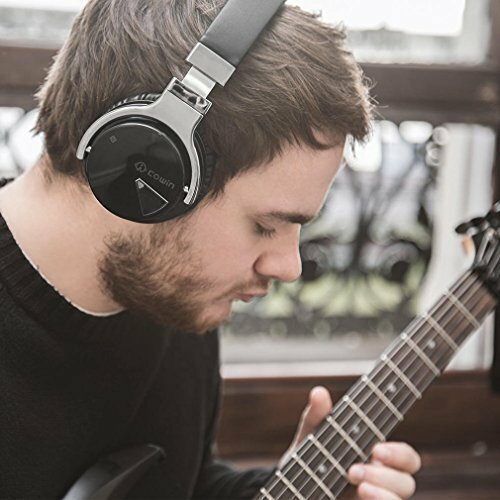 The Cowin E7 comes with two cables; a 1/8 TRS audio cable and USB charging cable. 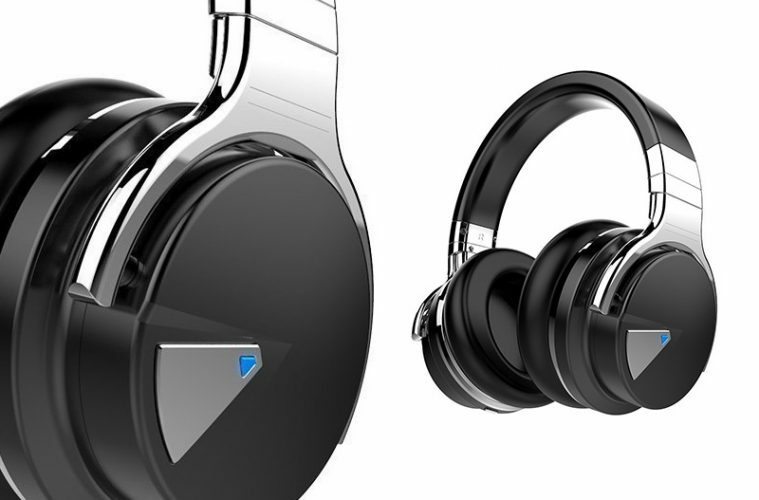 The Cowin E7 headphones are indeed a must have, however, we must weigh the pros and cons. 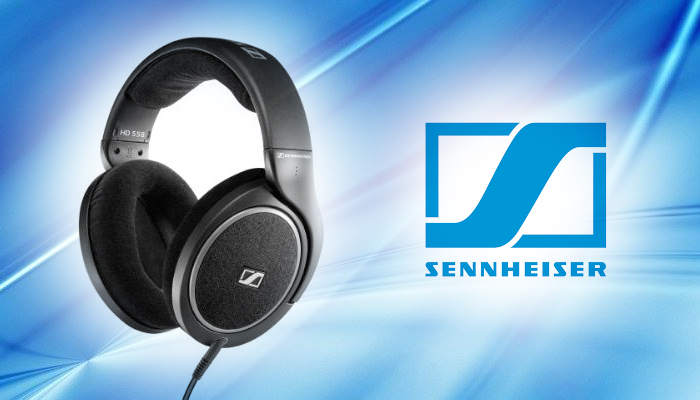 These headphones may not be the best out there, but they offer decent noise reducing capabilities and are comfortable.